Before forming Branch and Lee Consulting Ltd in 2004 with his colleague Joram Lee, Philip Branch worked in and around Housing Benefit Administration for over 20 years. Beginning his career as Benefit Assessor, Philip then went on to work as Team Leader, Appeals Officer, Benefits Manager and is currently a Director and Housing Benefits Specialist at Branch and Lee Consulting Ltd.
Philip is conversant with almost every Housing Benefit commercial software package including: Northgate, OBIS, HBIS, Sanderson, Bull Logos, Saffron, IBS, Pericles and Academy. 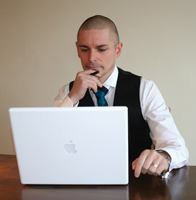 Philip is also conversant with several ‘In-House’ software systems and has in-depth experience of most Document Image Systems. 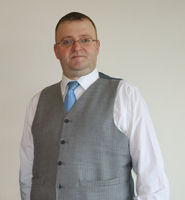 Since 1999 Philip has been contracted by the Audit Commission to audit Housing Benefit subsidy claims throughout Yorkshire. These audits have totalled more than £1.5 billion. In total, Phillip has concluded more than 60 complete audits. Joram has worked for the Audit Commission since 2003 and has assisted on thirty Housing Benefit Audits totalling more than £0.5 billion. Together, Philip and Joram have worked with a range of different Benefit Services and have maximised their subsidy by well over three million pounds. 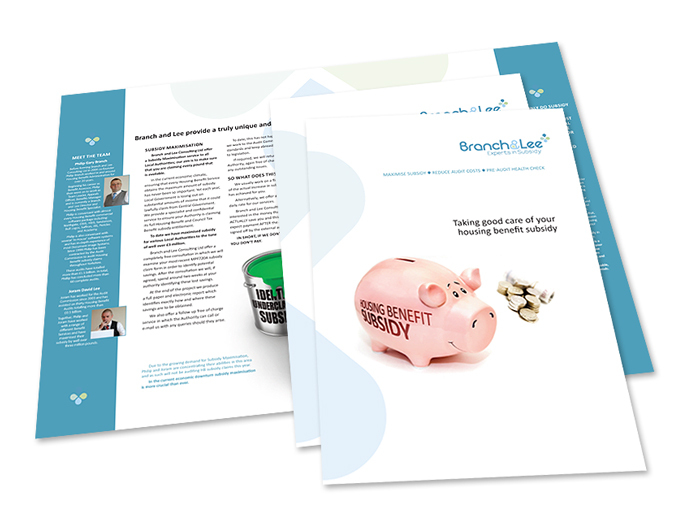 The new Branch & Lee brochure is now complete. For details of the services we offer and how we can help maximise your council’s Subsidy, you can download a copy by clicking the image below. © 2009 Branch and Lee. All Rights Reserved.